My hard copy arrived. 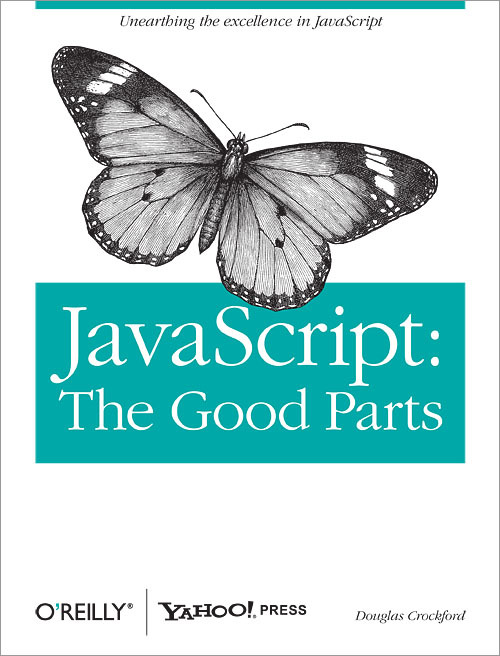 One more JS bible. Thank you Douglas.